Bring focus beyond leadership teams on what needs to be achieved for growth. Cascade Annual Operating Plan and Strategic Projects beyond leadership team. Align teams and individuals with your core values and behaviors required for growth. Bring accountability in teams and individuals on what needs to be achieved and who owns it. Link individual's with companies business priorities using agile goal’s. Reward people meaningfully to open up the entire organization. 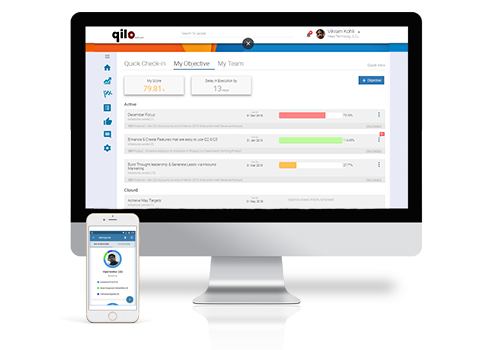 Drive discipline of execution with agile goals and daily task management. 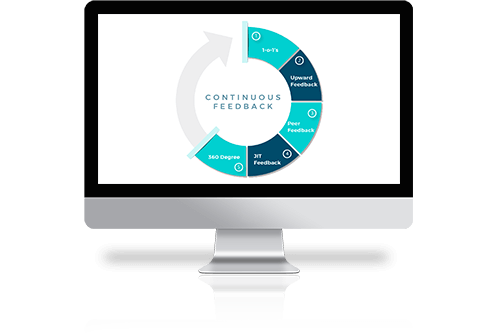 Enhance managerial effectiveness with continuous feedback on execution. 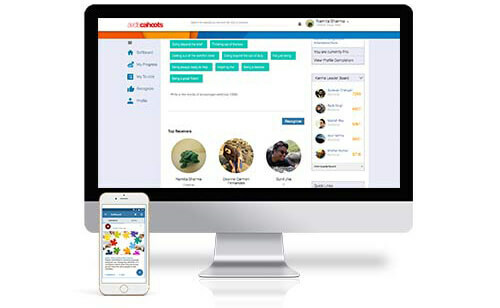 Helping managers and department heads identify stars and laggards on real-time basis.